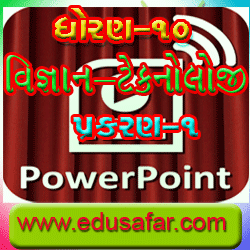 This Slideshow and video is standard 10 science-tecnology of Chapter - 3. The chapter 's name is Dispresion of light and natural optical Phenomena (prakashnu vibhajan ane prakashiy ghtnao). you have also obtained the understanding about the Formation of the Image in compound microscope and Astronomical Telescope using Convex lens. Thish techniquse is very helpful in understranding the Functioning of lens in human eye. In this chapter you are going to studt some natural phenomena bases on refraction dispersion and scatterning of light. 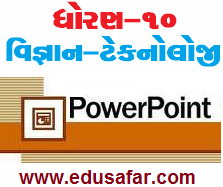 Education Department - Government of Gujarat by the standard -1 to 5 semester-2 other books have been published .Standard of 4 and 5 textbooks e - book is given a link to download the form. 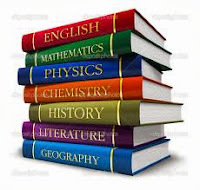 Gujarat government approved textbook - in the course of different textbooks gujarat state Board of School texstbooks are published The lack of text books online, download them to the students and the relevant chapters will be able to print in stone. Gujarat State Board of School Textbooks Online offers a real book reading experience that seeks to make available textbooks in e-book format. 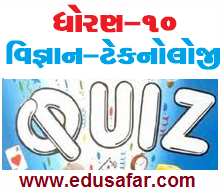 This Quiz is standard 10 Science - Technology Chapter 1. The name of the chapter is a nano technology introduction. nano is a Greek word .nano is meaning of dwarf. Now days the development of Nano Technology, Science - Technology has been good. Now days of Science - Technology of Nano Technology has been developing rapidly. Nano Technology consists of two terms nano and technology. Mathematically, this means nanometer to a meter is part of the 1,000,000,000 th . 1nm= 10-9m. Standard -10 to students here have tried to help. Chapter -1 Video and Slideshow is presented. Students are confident that this chapter will be able to learn flying. 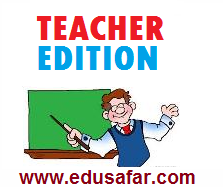 Your suggestion on edusafar ,you would like us to . Education Department - Government of Gujarat by the standard -1 to 5 semester-1 and 2 other books have been published .Standard of 1 to 3 textbooks e - book is given a link to download the form. Where you can download the new curriculum wise semester-2 textbooks The digital textbooks will be handy on your computer or mobile phone. Student on a computer using these books will be a new experience. Gujarat government approved textbook - in the course of different textbooks gujarat state Board of School texstbooks are published .